Despite what one might think, Venice and Mestre are two cities in which it is remarkably easy to get around. Just remember that the Santa Lucia Railway Station is located in the heart of the historic city; that you can arrive by car and park it in one of the many available garages; that the gateway to the city, Piazzale Roma, is the point of departure for all the city and intercity buses; and that the Marco Polo airport is just ten minutes away. There really are not many cities in the world that can boast all these characteristics at the same time! 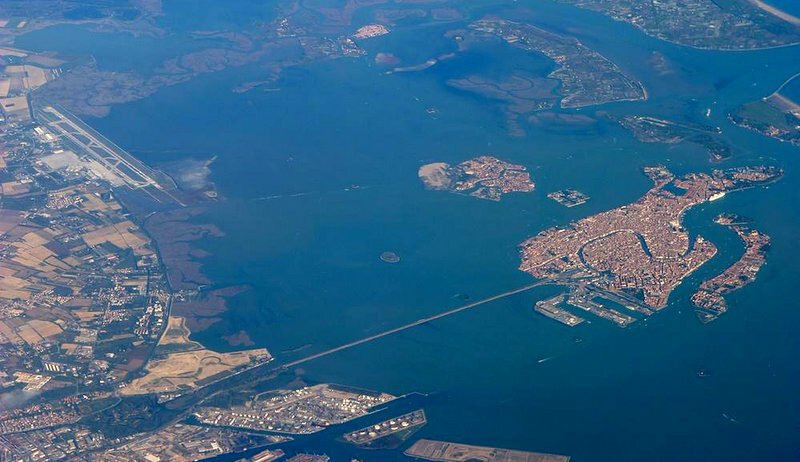 As you see, there are many ways to reach Venice. Choose the one that is most convenient for you by reading the information we have tried to condense in this section.